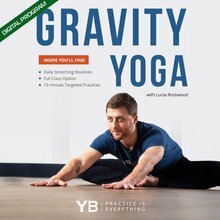 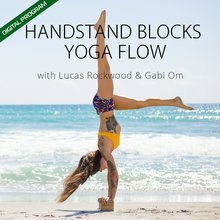 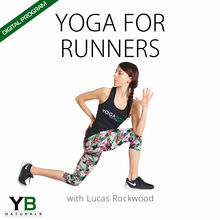 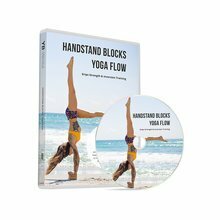 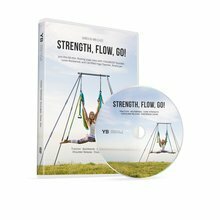 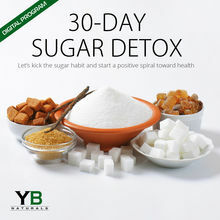 YOGABODY Gravity Video Program + PROPS View Sale! 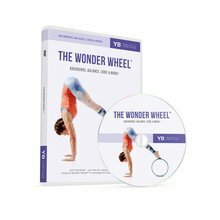 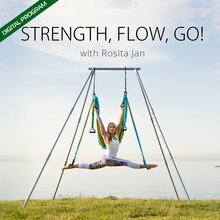 YOGABODY GRAVITY COMPLETE FLEXIBILITY KIT View Sale! 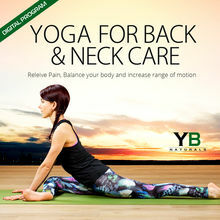 Hurts So Good Massage Video Tutorials View Sale! 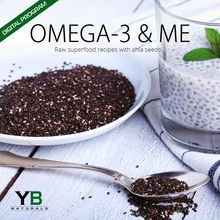 Omega-3 & Me: Raw Superfood Recipes w/Chia Seeds View Sale! 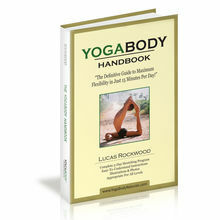 Learn Prenatal Yoga Online Access View Sale!